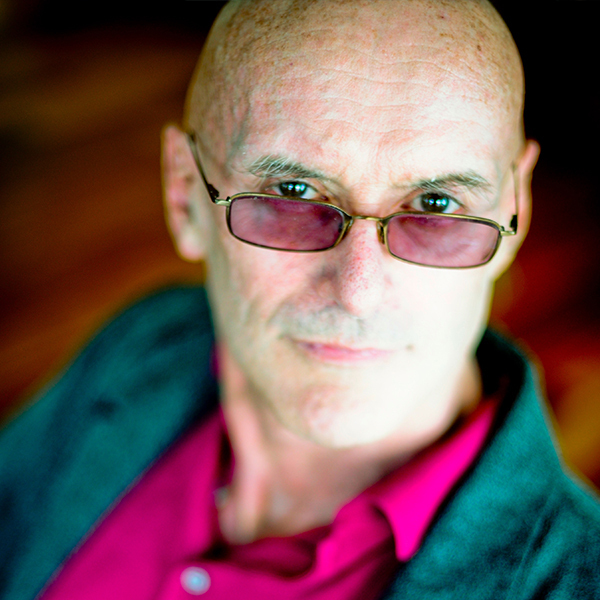 Full Spectrum Mindfulness is a groundbreaking new web course by one of the world’s greatest living philosophers of the mind, Ken Wilber. This course combines hard-hitting mindfulness practice with leading-edge discoveries in neuroscience and developmental psychology, giving you what you need to dramatically deepen your awareness and skill by awakening the eight major levels of evolution alive in you right now. Through this course you will learn how to take a “full spectrum scan” of your total being, shining a light into some of the hardest-to-reach corners of your psyche. It will help you locate and upgrade outdated coping strategies, heal trouble spots in your system, and work through various other knots and kinks in your consciousness. WHAT ARE THESE “DEEP FEATURES”? Your ability to author your own life and future requires learning to channel your power and focus on delivering the real-world results that move the needle in your life. In a world of seemingly-irresolvable tensions, competing mindsets, and differing worldviews, wholeness mindfulness is one of the pinnacle forms of all mindfulness, giving you the capability to gauge and respond to every situation with wisdom, presence and skillful clarity. Modern science has shown how your happiness, deep flow states, and even your life purpose are tied to serving something bigger than yourself, which is what unity mindfulness—one of the pinnacle forms of mindfulness—is all about. I am trying to log in with my Integral Life membership account, but it isn't working. 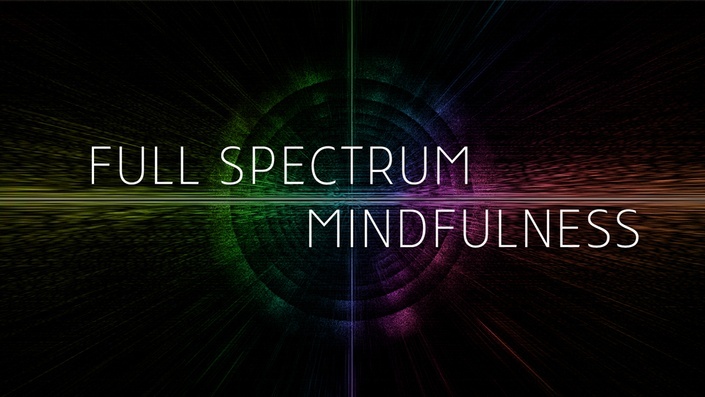 Full Spectrum Mindfulness exists on a different web platform than IntegralLife.com, so you will need to create a new account in order to sign up.